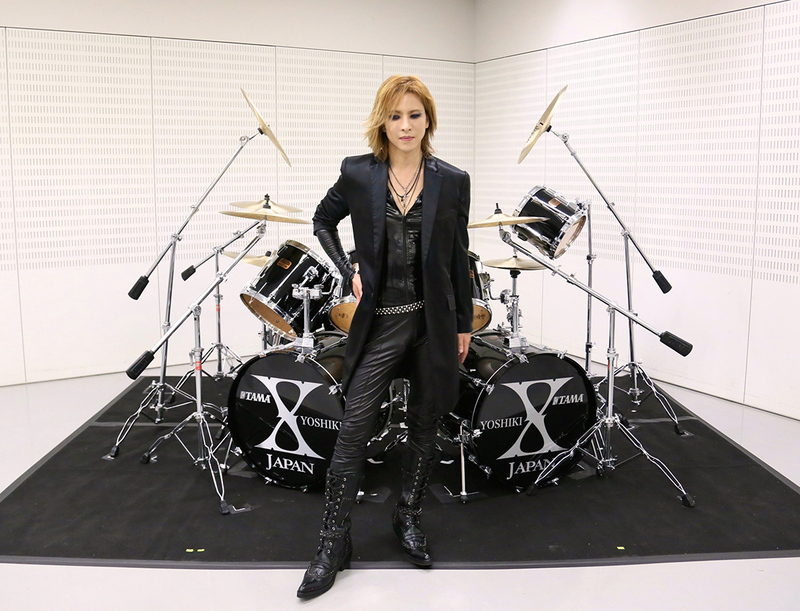 X Japan’s leader, Yoshiki auctioned his premier special edition of signature TAMA drum set to commemorate the 5 year anniversary of The Great Japan Earthquake and Tsunami on March 14th JST. 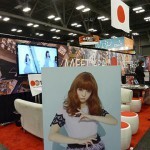 The last hour of the auction saw a bidding war that spiked the closing bid to JPY6.04 million (USD53,870). There were some 766 bids made worldwide and the proceeds will be donated in their entirety to the Japan Earthquake and Tsunami Relief Fund through the Japan Red Cross. 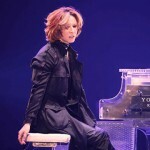 Yoshiki announced his participation in the charity auction by joining forces with the Japan Red Cross, which offers ongoing support to the victims of the Japan Earthquake and Tsunami and donating his drum set on March 11th. 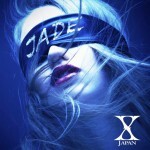 This donation was made by Yoshiki Foundation America, a 501(c)(3) organization, on Yahoo Auction Japan. The special drum set includes Yoshiki’s autographed signature drumsticks. If the winner resides in Japan and is able to pick up the item in Tokyo, Yoshiki will personally hand it to the winner and they will be granted a photo op with Yoshiki. 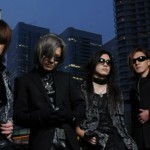 X JAPAN and Yoshiki have continuously done charitable work. 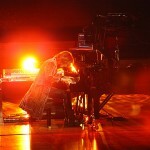 Yoshiki put his own favorite “crystal” piano up for auction in 2011, as well as donating X Japan’s entire performance fee from their appearance at one of Japan’s biggest summer festivals a-nation to help provide aid for the Japan Earthquake and Tsunami. 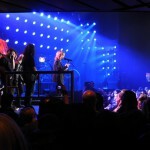 Most recently in 2015, X Japan kicked off their Japan Tour in a club size venue in Ishinomaki, a city that was most severely affected by the 3.11 disaster. 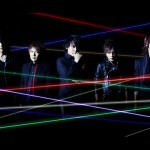 They held a charity concert performing to a very intimate crowd, raising 28 million JPY. Proceeds were donated to Central Community Chest of Japan to help aid the children in need who were affected by the disaster. Other charitable contributions from Yoshiki Foundation America include donations to Make-A-Wish Foundation, Points of Light, Grammy Foundation, etc.